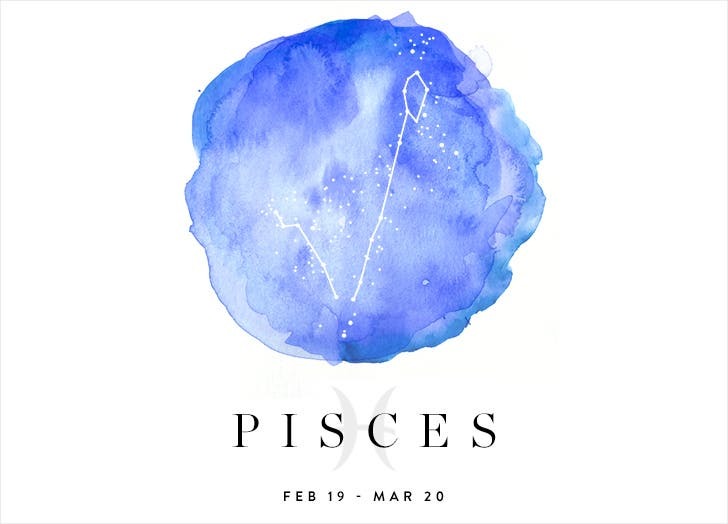 Pisces girl, you’re all about slow growth and lifelong friendships. Generally sensitive (and initially soft spoken), you don’t always make new friends right away. But once you do let your guard down, they’re delighted to find you thoughtful, nurturing and selfless—one of the very best friends in the zodiac. Ruled by spiritual Neptune, you’re in touch with your feelings, and you often internalize the emotions of those around you. Just make sure your drop-everything-to-help-a-friend approach doesn’t mean you put their needs before your own.